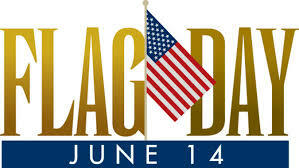 The Fourth of July was traditionally celebrated as America’s birthday, but the idea of an annual day specifically celebrating the Flag is believed to have first originated in 1885. Car Flag Giveaway with a purchase. While supplies last.